A stored procedure is a pre-compiled SQL subroutine used to perform multiple procedural operations. Here’s a MySQL store procedure, which accept a stock code parameter and return the related stock data. 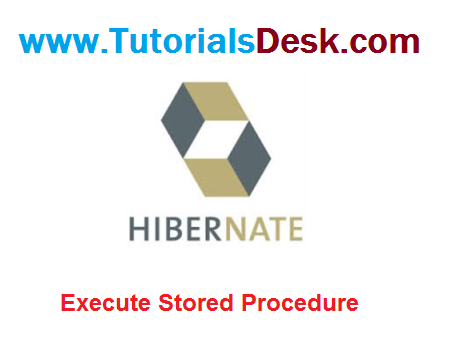 How to call MSSQL and MYSQL stored procedure in Hibernate? In Hibernate, there are two approaches to call a database store procedure. You can use createSQLQuery() to call a store procedure directly. Declare your store procedure inside the @NamedNativeQueries annotation. The above approaches are doing the same thing, call a store procedure in database. There are not much big different between the three approaches, which method you choose is depend on your personal prefer.